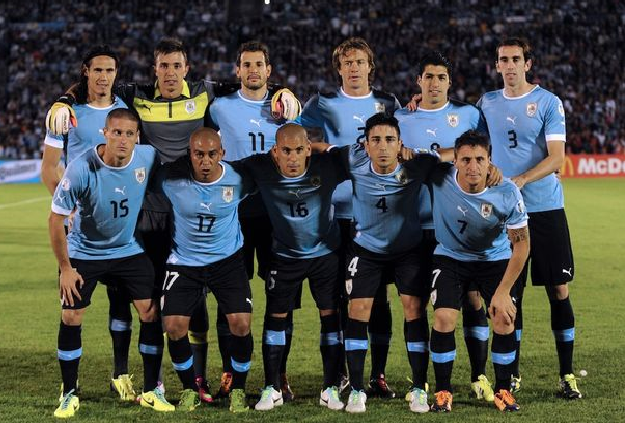 FIFA 2018 Uruguay National Football Team is most commonly known as La Celeste (The Sky Blue One) and Los Charruas. The team Uruguay is governed by the Uruguayan Football Association (Asociacion Uruguaya de Futbol), the governing body for football in Uruguay. The team has won 15 times Copa America titles in 1916, 1917, 1920, 1923, 1924, 1926, 1935, 1942, 1956, 1959, 1967, 1983, 1987, 1995 and 2011. The most recently won in 2011 Copa America. Along with, they also were the Runners up six times in Copa America in 1919, 1927, 1939, 1941, 1989 and 1999. The team Uruguay also has two times champions in FIFA world Cup in 1930 and 1950. The players that are taking part in Uruguay national football team for FIFA World Cup 2018, not yet declared. So, guys we will update here when it will announce.